An established sculptor showcases his figurative and abstract work in a unique context. After many years of making and exhibiting work as a figurative sculptor I suddenly found that as a result of, and in response to a close family member being diagnosed with a life threatening, life changing illness my work changed. Bernard shares a selection of his figurative and more recent abstract work in this extensive solo show. Bernard works in a variety of stone playing with scale and surface texture, imbuing each piece with a quiet and reflective sense. His work is not intended to be confrontational or challenging but instead he seeks out simple lines and shapes. Bernard has been creating sculpture since the age of 16 his work has been exhibited extensively including having been shown at the Royal Academy and held in public and private collections in the UK and around the world. 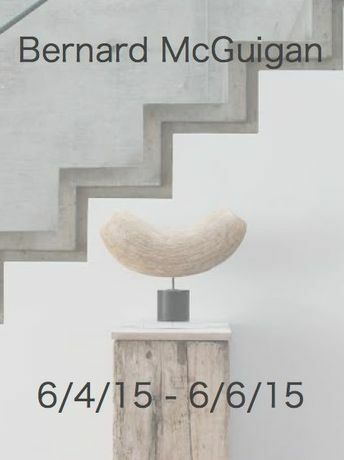 Please join us for the open evening of the exhibition and have a chance to speak directly with Bernard.